Looking for an evening performance with an impact? 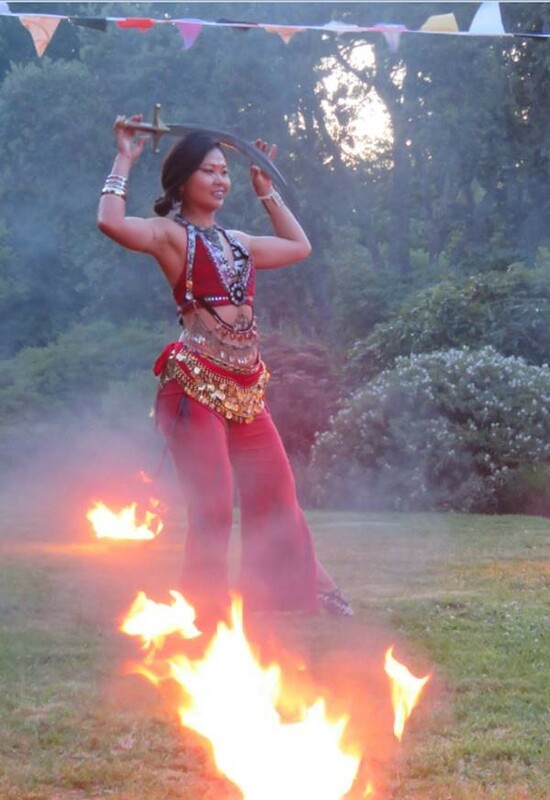 Let’s us bring a Blaze Element to your event! We can bring Earth Element and rope in a multi-ethnic drumming crew as well. 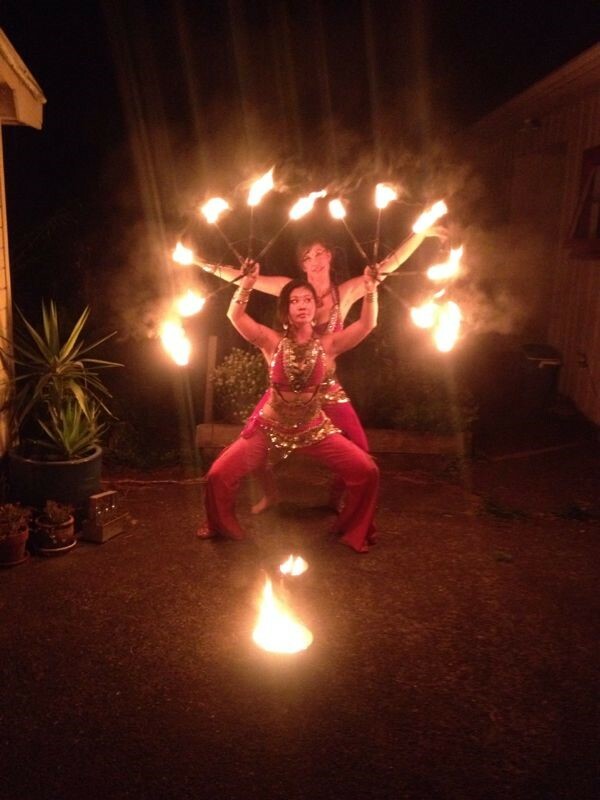 If you are looking for evening entertainment with fire element, Kat & Ros love to entertain your audience with a sundown fire display. Performance duration from 8 mins – 15min per set. Rates start from $300 for a duo, $50 for fuel and travel fee applies.